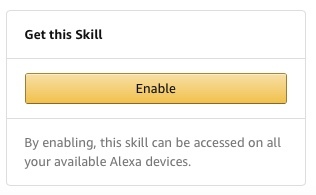 Ever wanted to be able to tell your own jokes to Alexa instead of just listening to hers? Now you can with Joke Responder. You can start either a 'knock knock' joke or a simple question joke and Alexa will play along. A lot of fun for everyone.